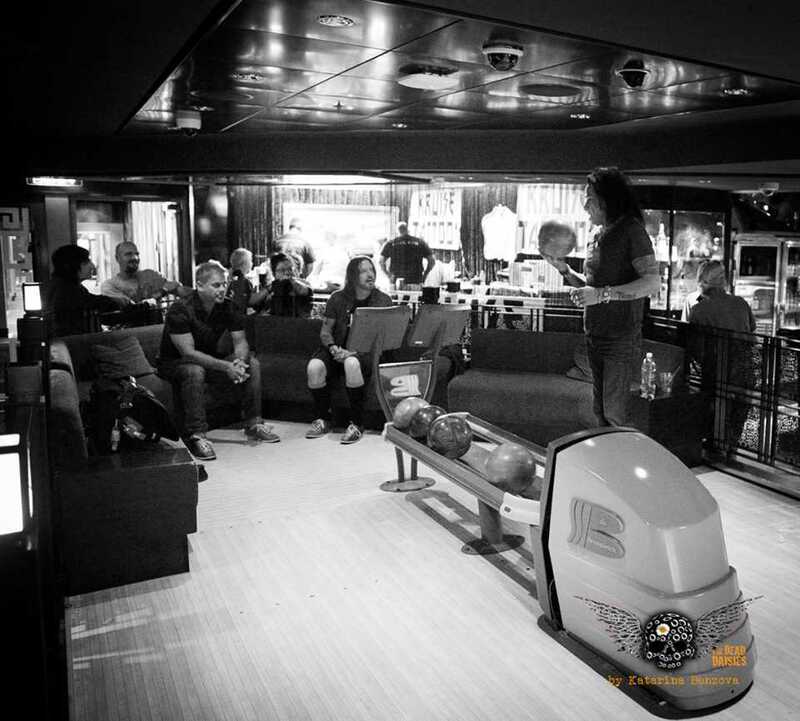 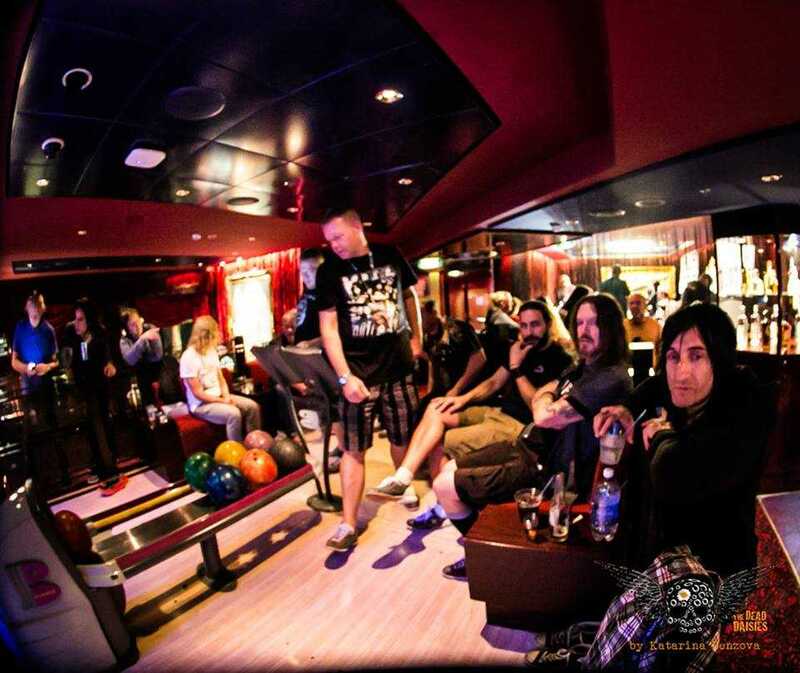 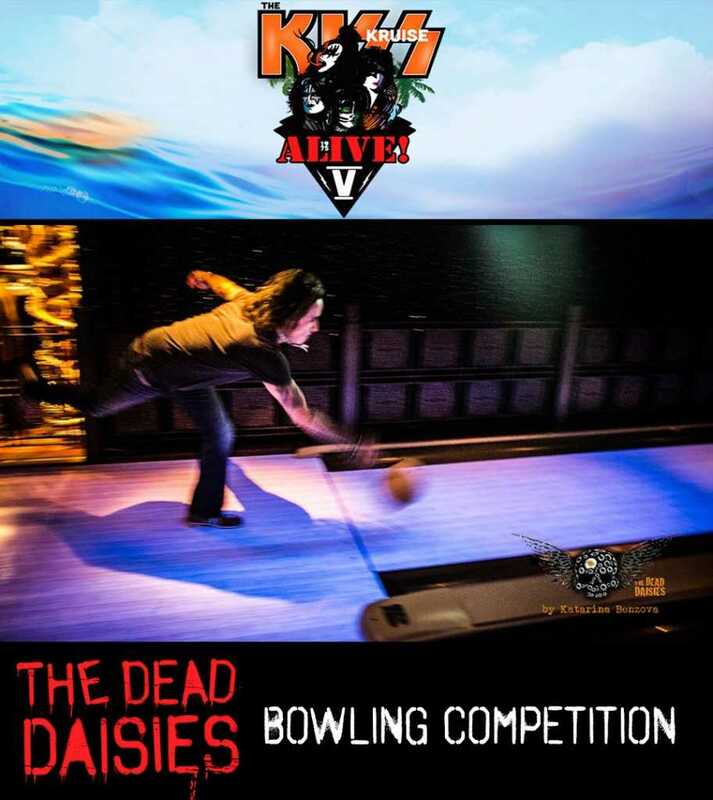 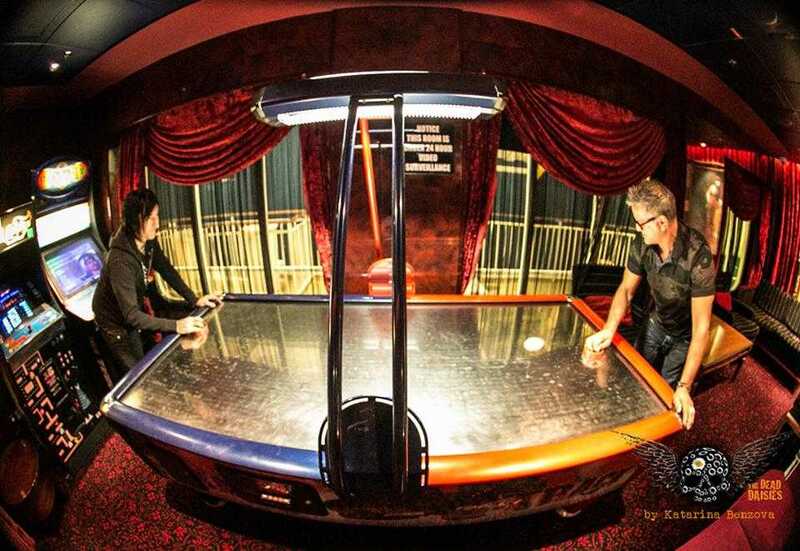 KISS Kruise Bowling Competition winners to be announced soon! 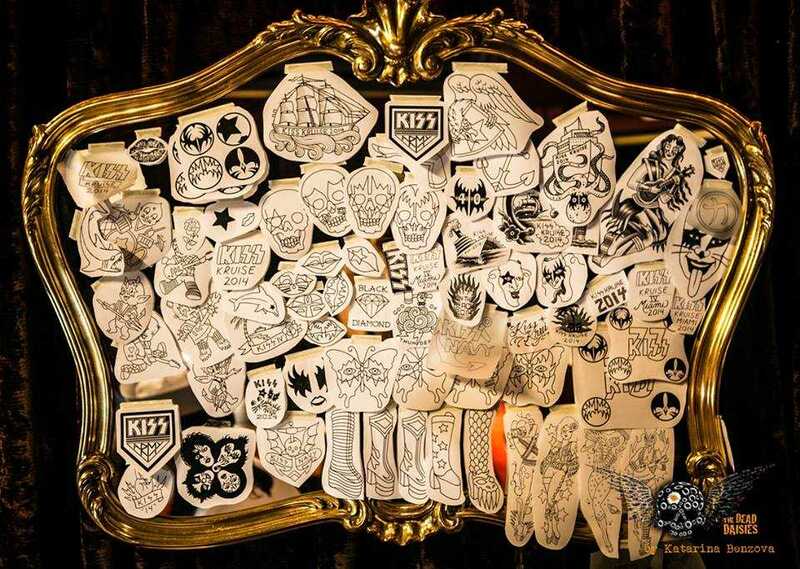 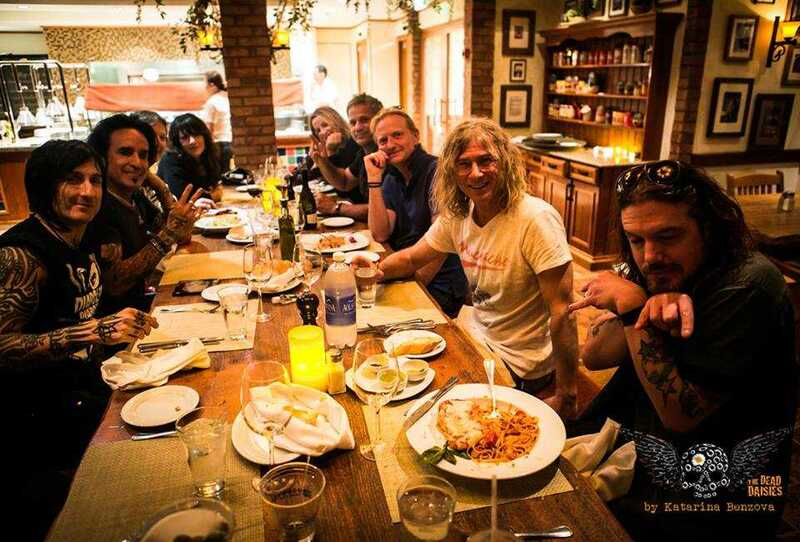 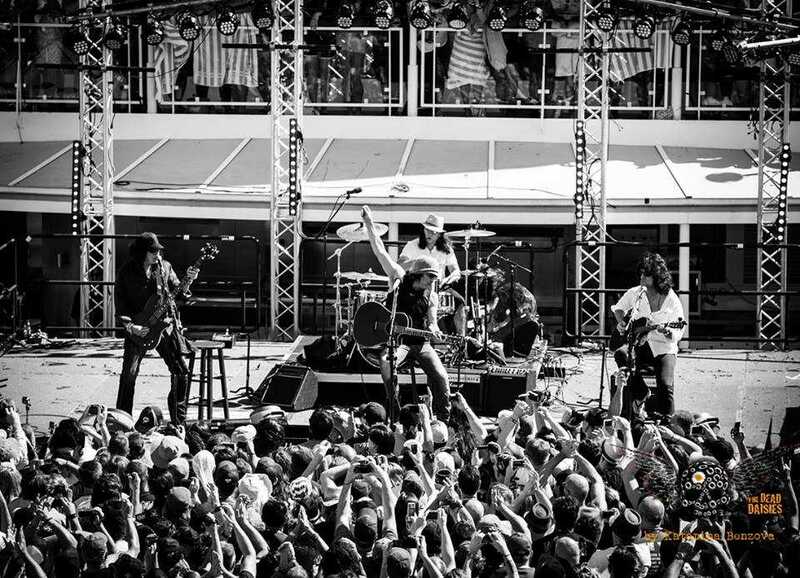 We have met KISS fans all over the world and now we can’t wait to rock with them on The KISS Kruise! 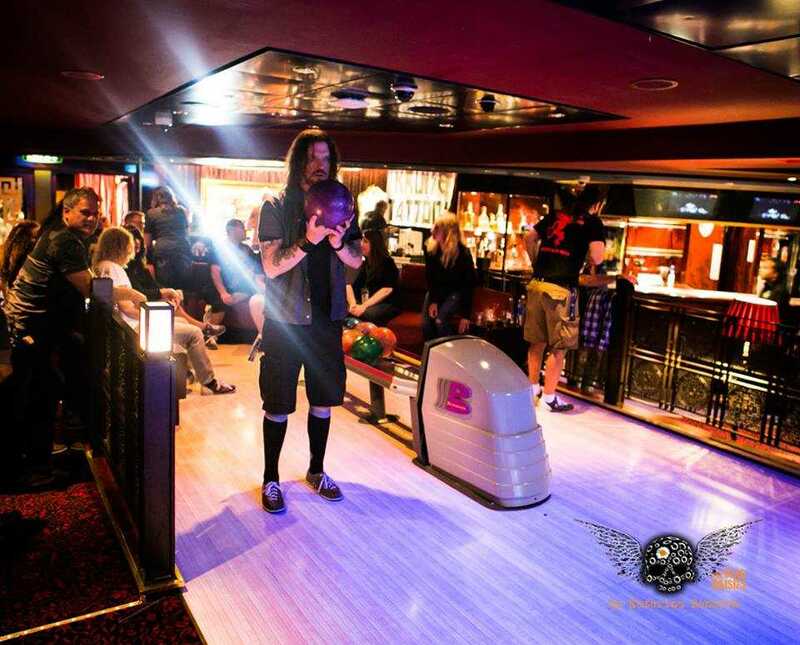 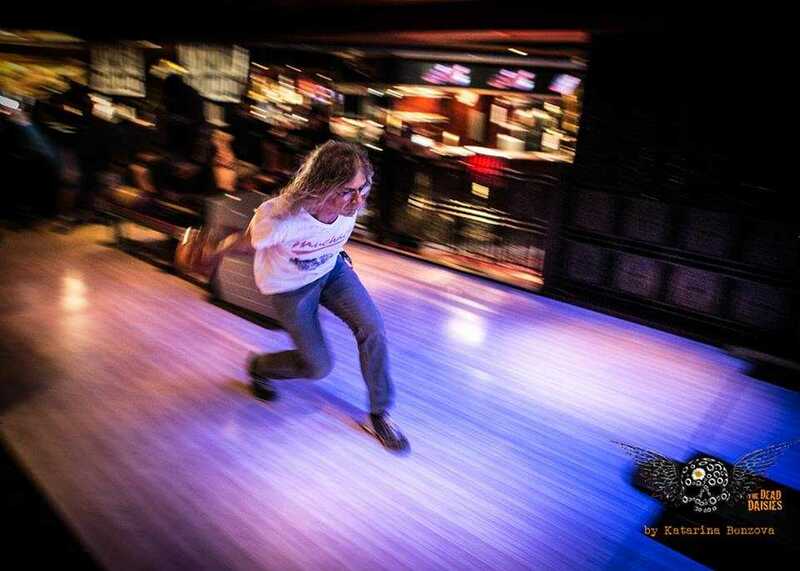 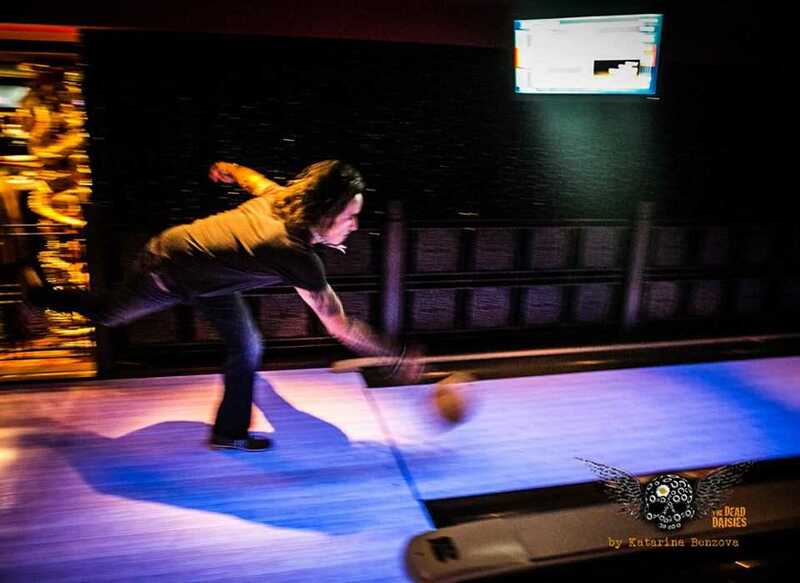 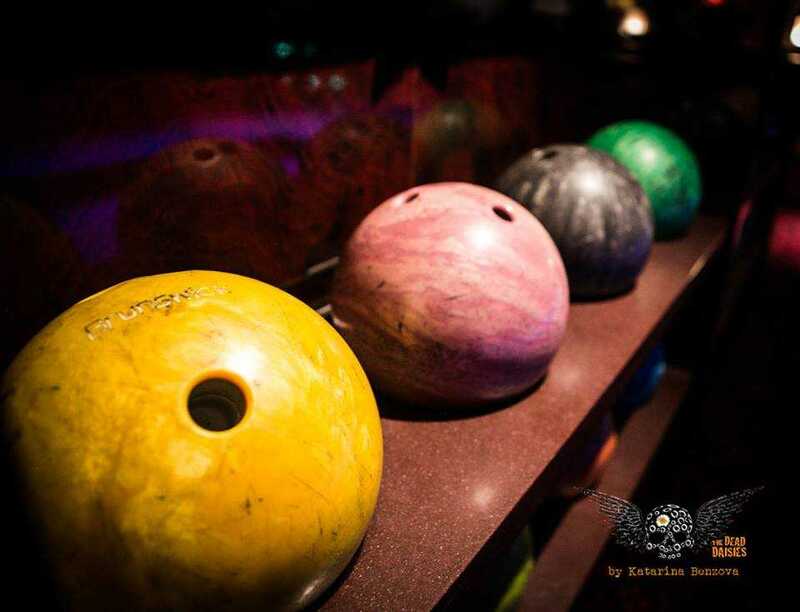 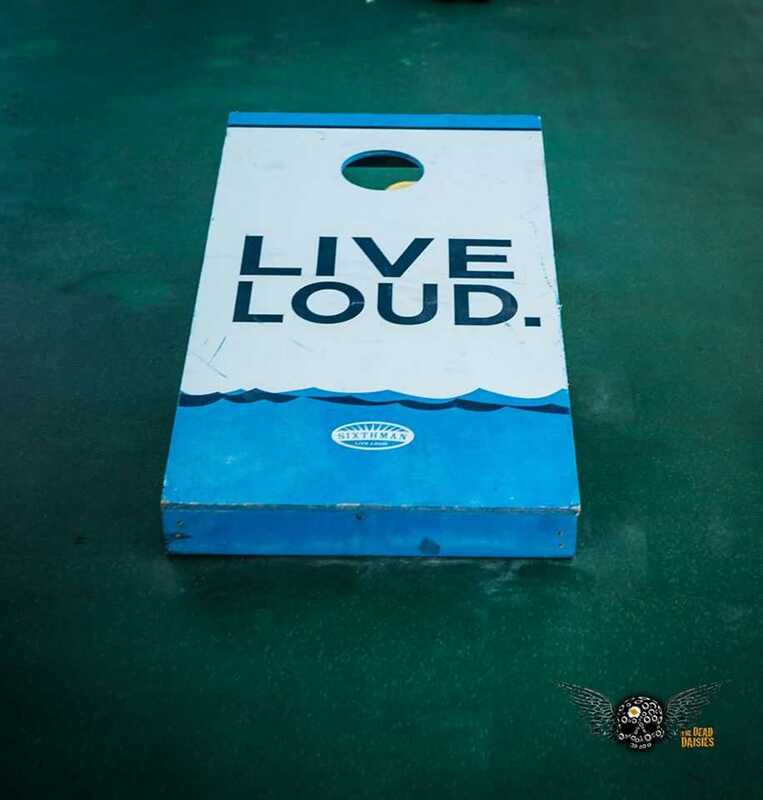 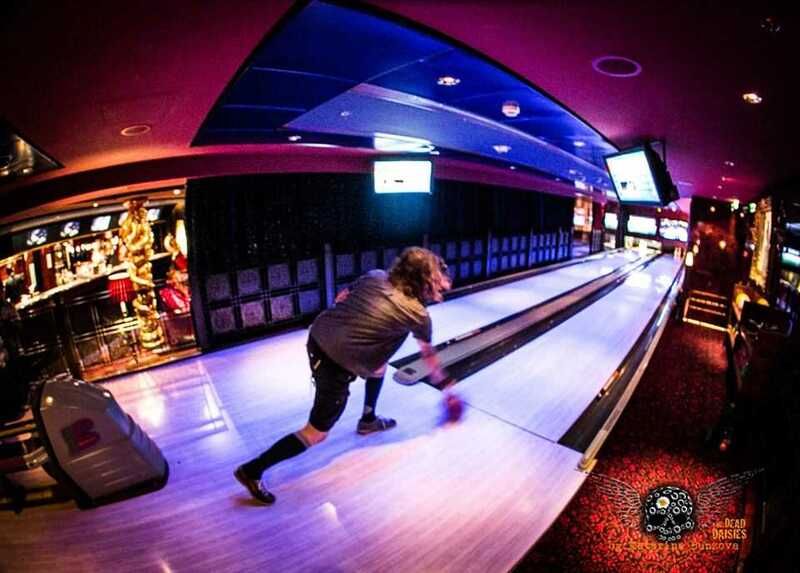 Thank you for all those who entered our on deck bowling competition. 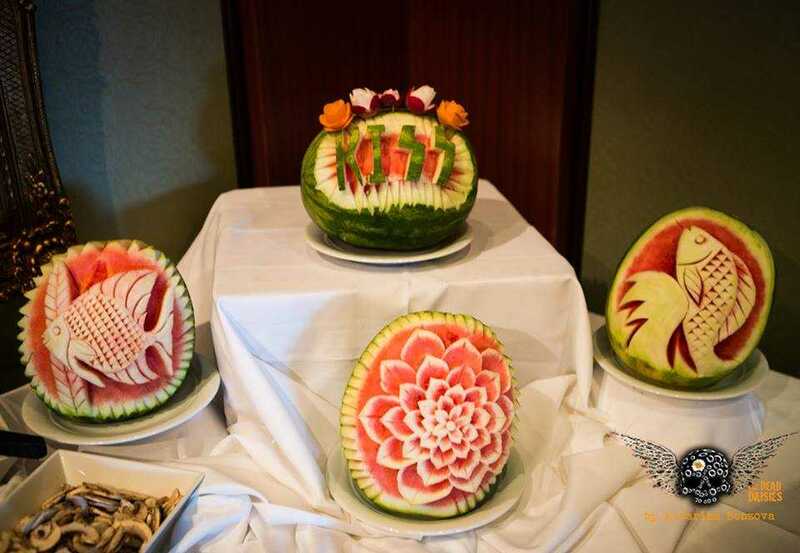 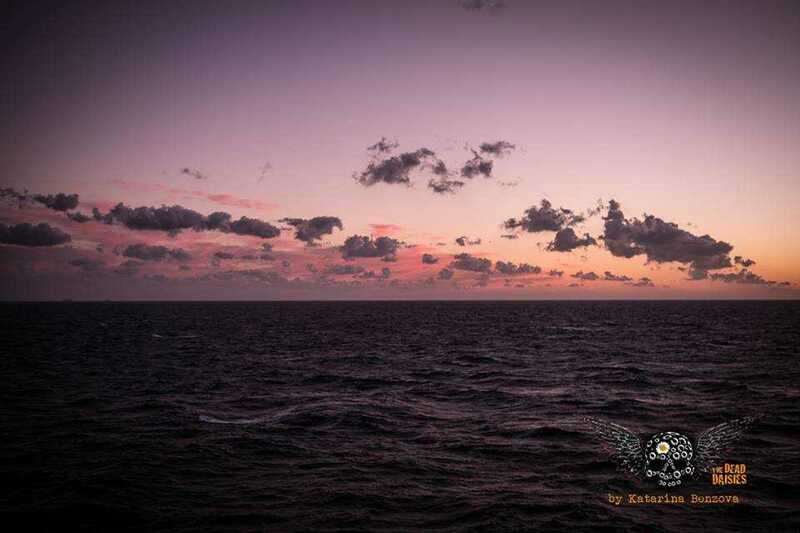 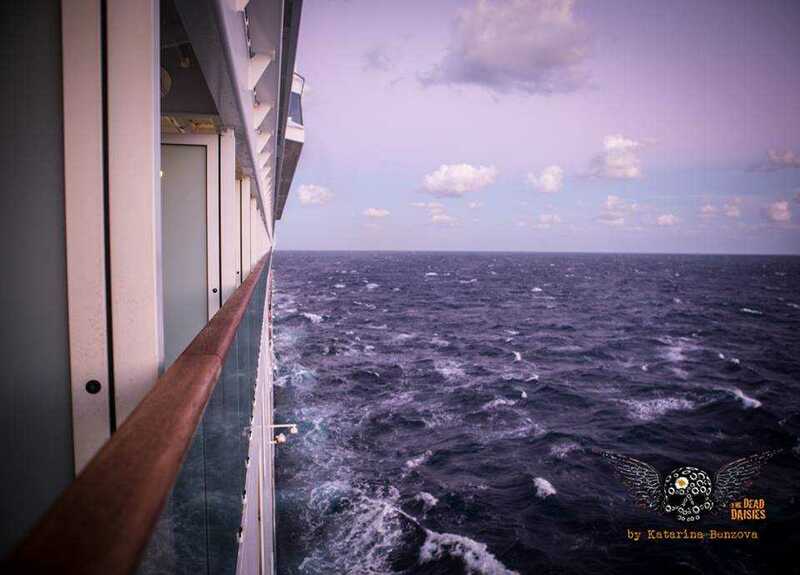 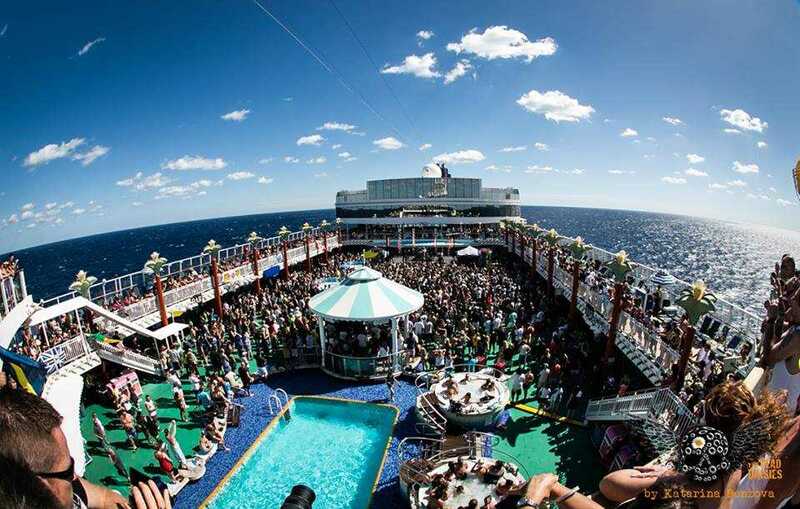 Winners will be notified right before sailing and by cabin note on board. 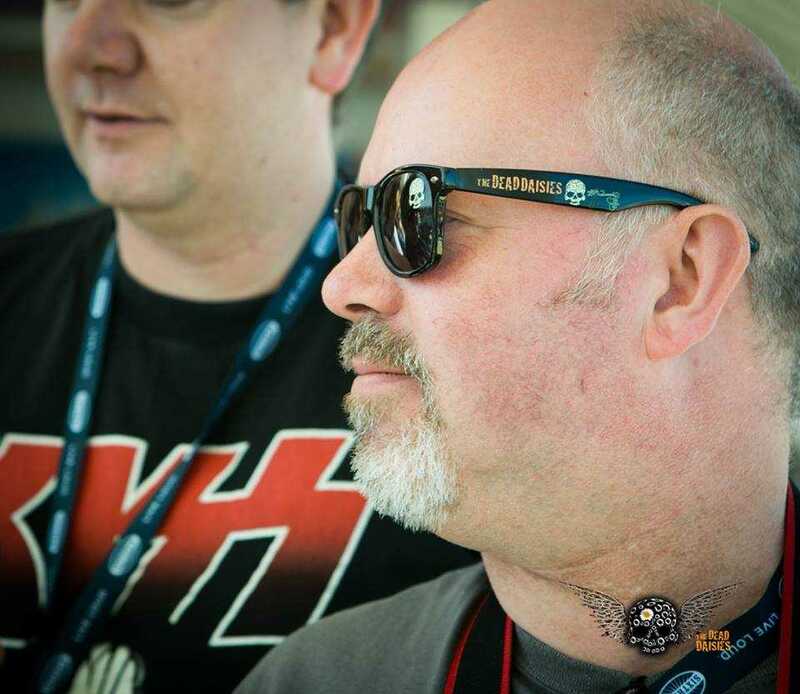 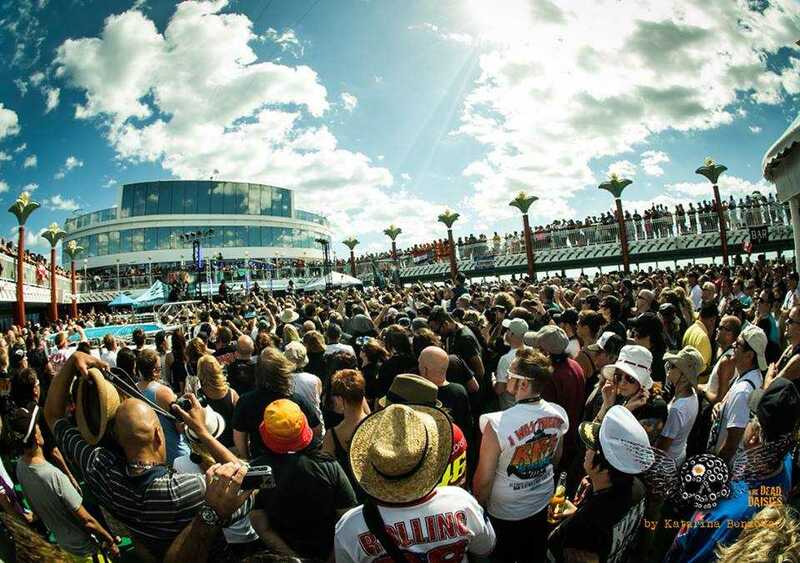 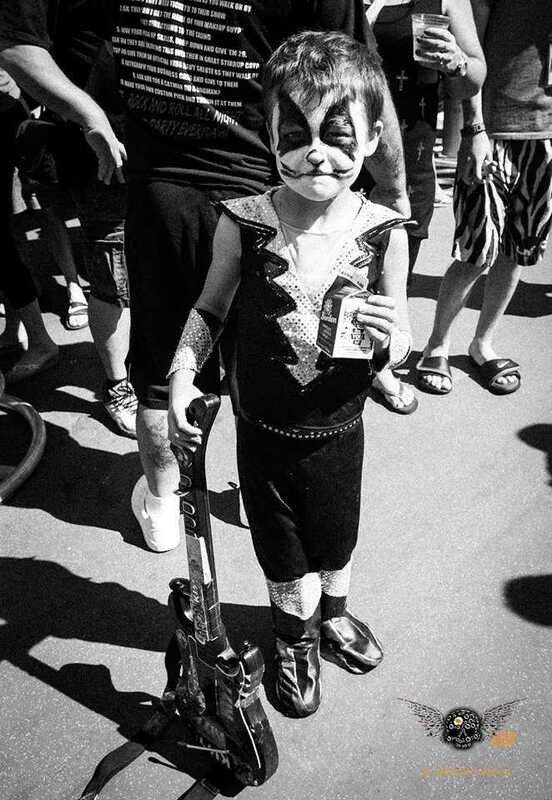 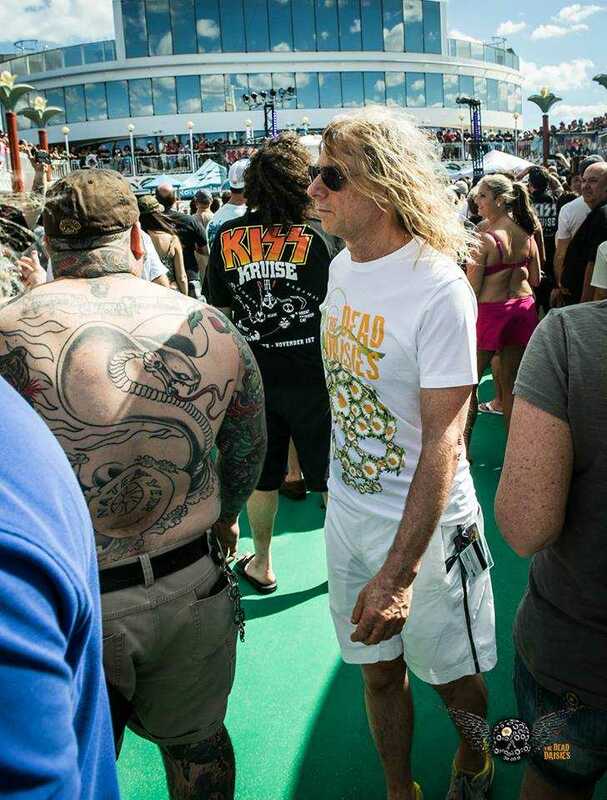 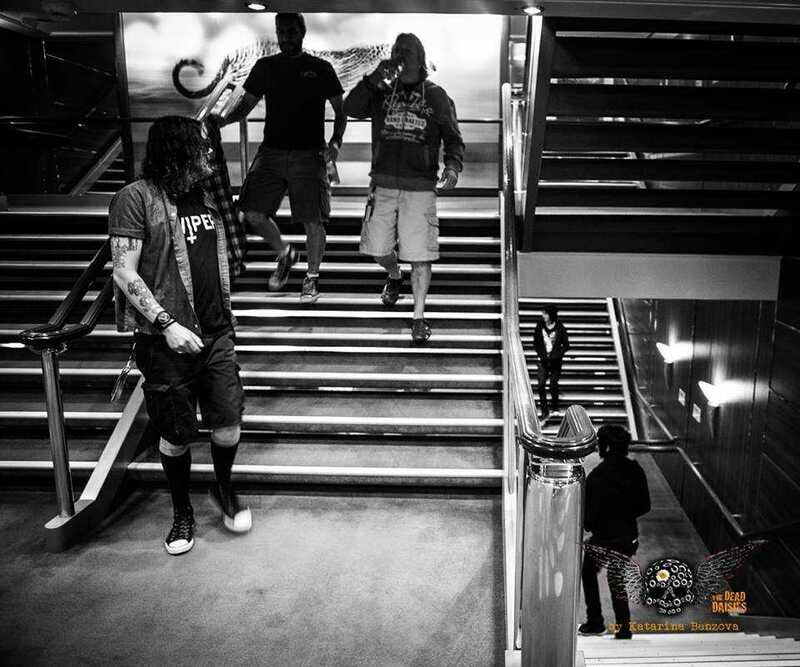 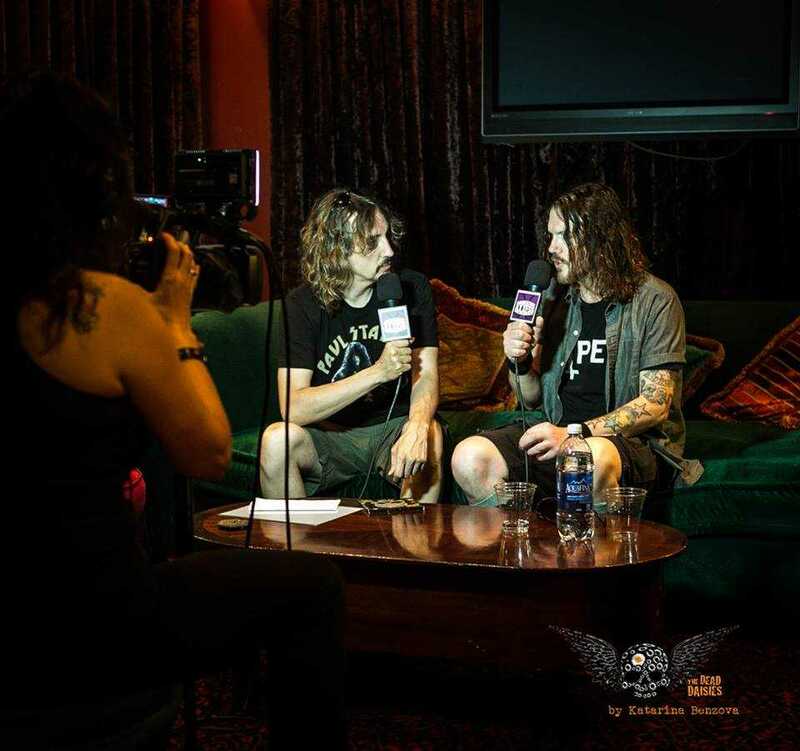 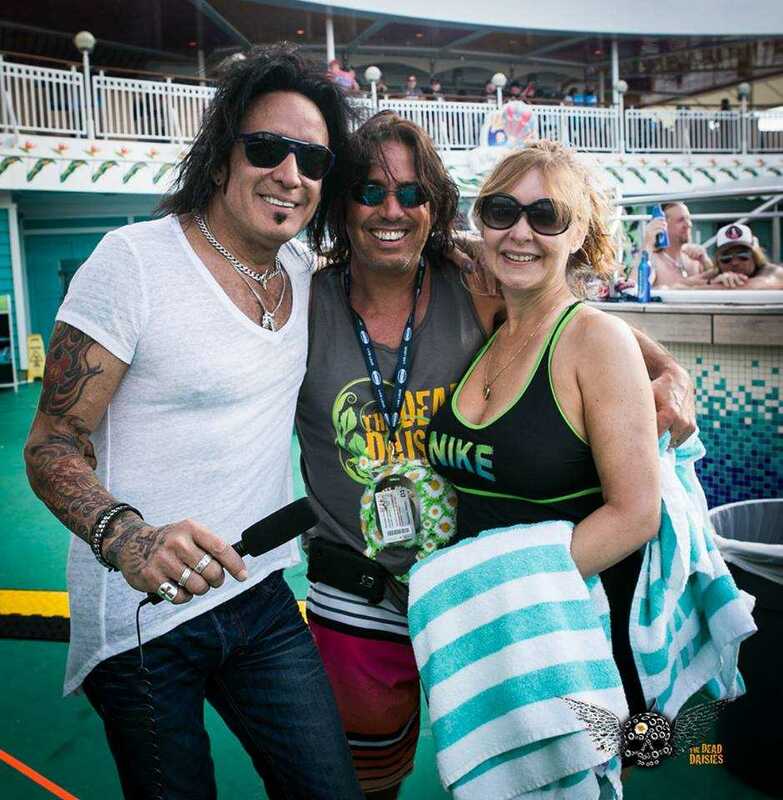 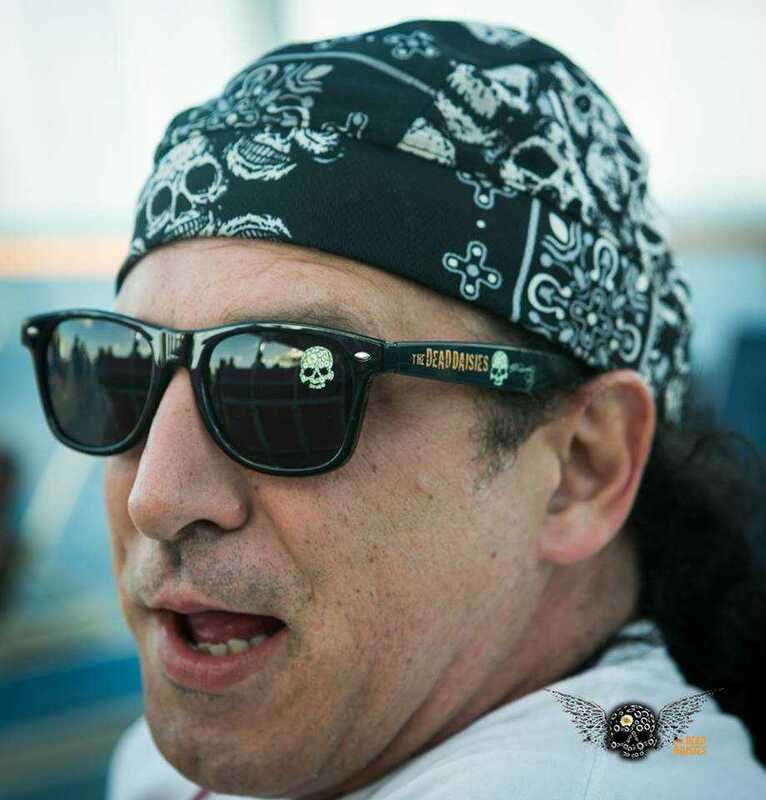 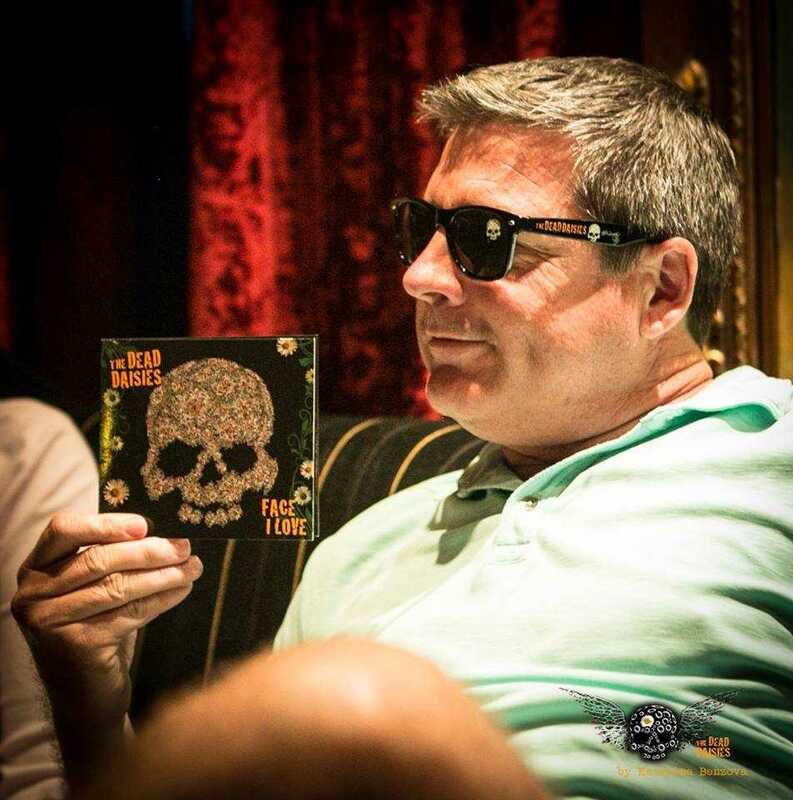 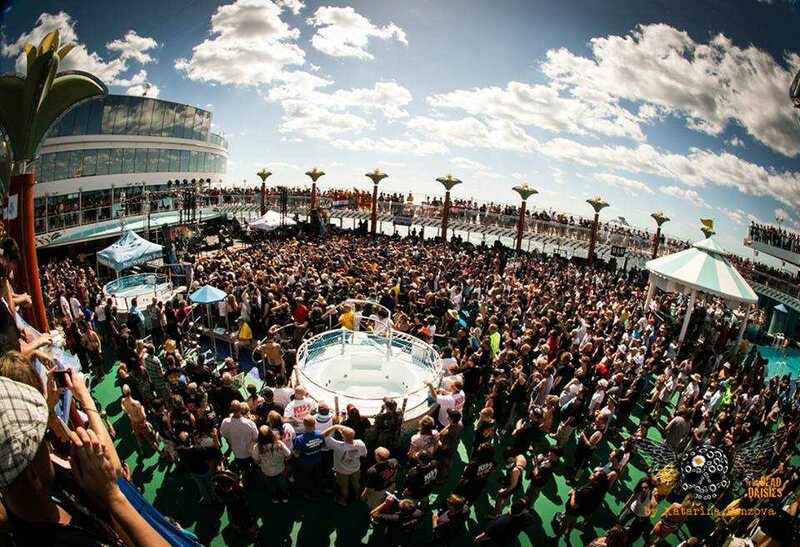 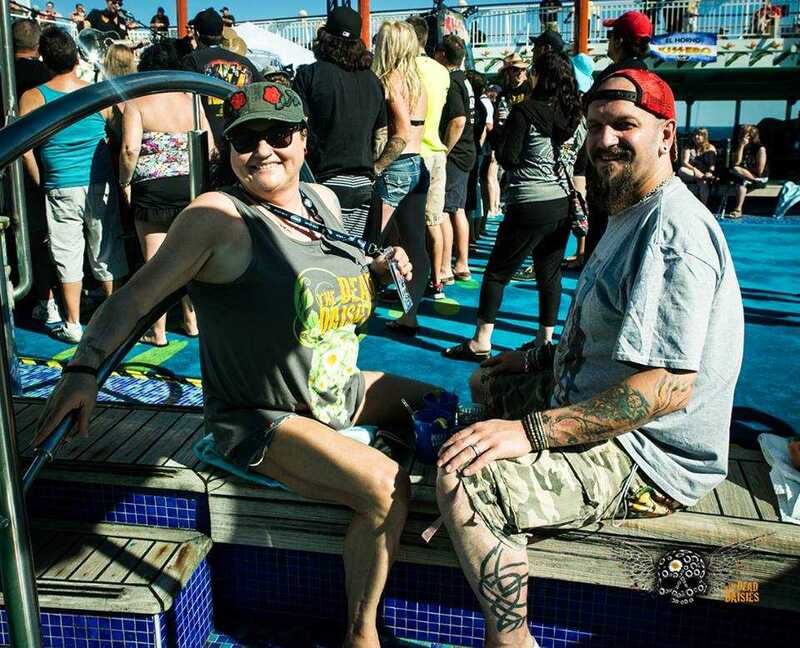 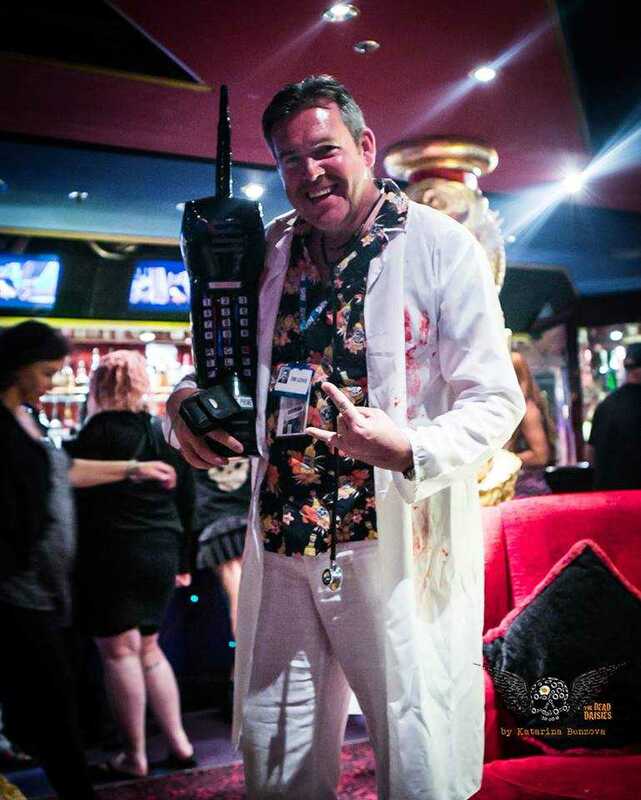 Take a look at photos from Day 2 of last years Kiss Kruise below!